Located in Quebec City, close to both our mills and the U.S. border, SPEC is a firm that takes pride in its people. With an experienced and knowledgeable sales staff and a dedicated multilingual support team, SPEC boasts a synergy rarely seen in other distributors. 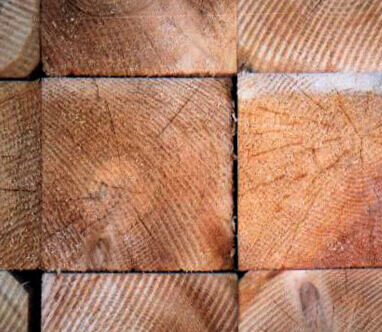 Our seasoned team possesses in-depth knowledge of all aspects of the forestry industry, including log harvesting, sawing operations, and grading; as well as distribution, marketing, manufacturing, logistics, and consumer trends. Our suppliers count on us to handle their marketing and promotion needs because we understand our mills’ capabilities and we work hand-in-hand with them to meet customer needs.